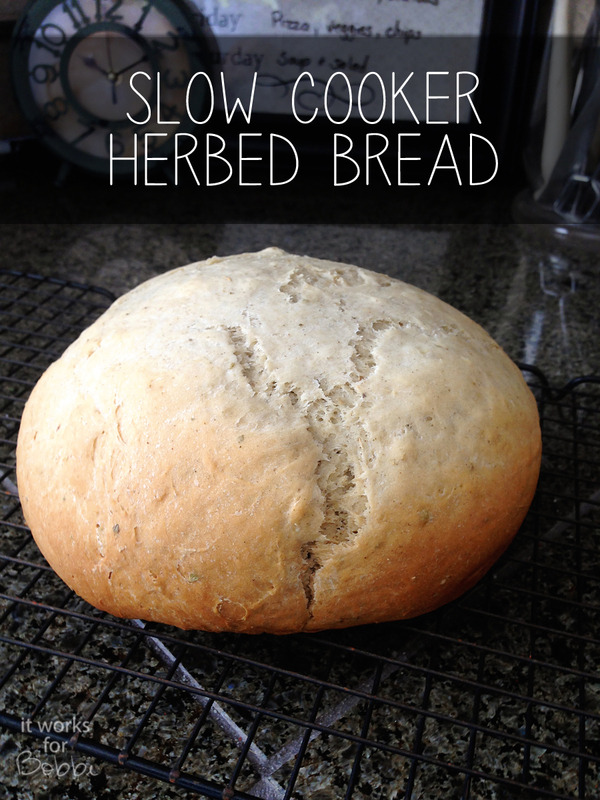 Slow Cooker Herb Bread – It Works For Bobbi! 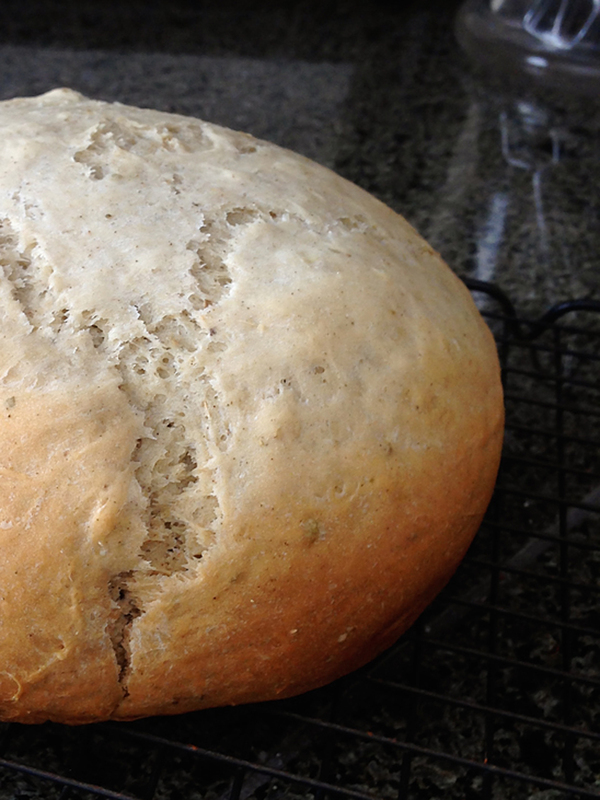 Published on February 13, 2014 August 9, 2016 by Bobbi-Jo G.
I just love this bread. 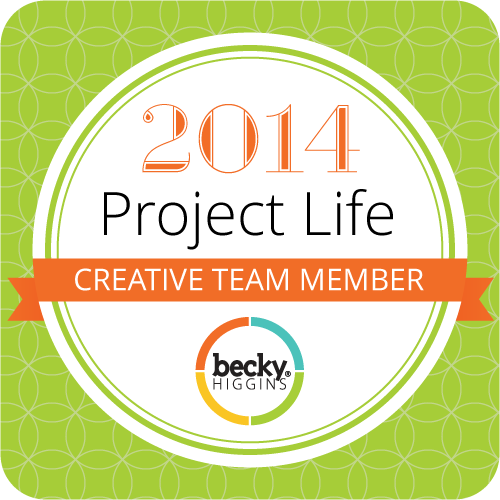 I remember when you posted it back in 2009…..been making it ever since! Not sure if I ever thanked you. So Thank you! How much bread does this receipe make? 1 pound? 2? Thanks for the receipe. Gonna try this tonight!! I would give it a try in yours – I think that size would work out fine. The loaf isn’t overly big. Let me know how it turns out!